Police said Jake Demore, 25, is charged with felony terrorizing and with raising a false alarm. SKOWHEGAN — A Belgrade man has been charged with felony terrorizing after allegedly leaving a suspicious looking package and a disturbing voicemail message at a Skowhegan employment agency Wednesday, shutting down busy Madison Avenue and prompting an investigation by the State Police bomb squad. 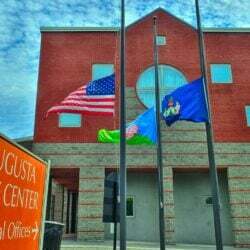 Skowhegan Police Chief David Bucknam said Jake Demore, 25, has been charged with terrorizing, a Class C felony, and with raising a false public alarm, a Class D misdemeanor. Police and prosecutors also are seeking restitution for the cost of sending emergency personnel to the scene for almost three hours. Demore faces up to five years in prison on the terrorizing charge and a $5,000 fine. Police, fire and rescue officials responded to AtWork personnel services on Madison Avenue next to Cumberland Farms at about 7:38 a.m. Wednesday and immediately closed off the street, which also is part of U.S. Route 201, from the corner of High Street up to Whit’s End restaurant near Winter Street. Yellow police tape blocked the north end of the street, while the Fire Department’s ladder truck blocked the south end of the avenue. AtWork employees alerted authorities when they saw the box and heard the voicemail message. Bucknam said Thursday that inside the box were a pair of worker safety goggles and a reflective safety vest, both used for road work. He said Skowhegan police Detective Sgt. Don Avery investigated the incident and discussed the case with the district attorney’s office before bringing the charges. 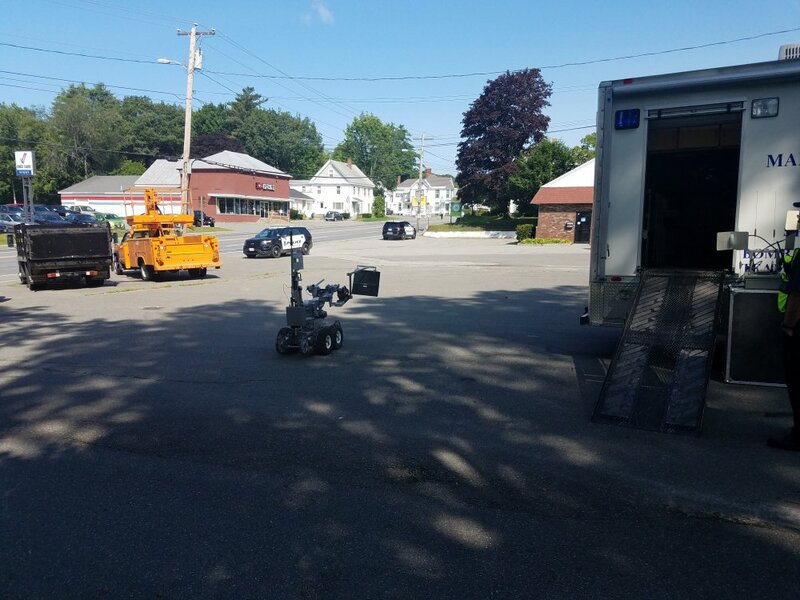 Bucknam said the State Police bomb squad launched a robot as part of the investigation. An earlier report saying the bomb squad had been turned back was incorrect. Madison Avenue was reopened to traffic, and an emergency radio signal was lifted just before 11 a.m. Wednesday. 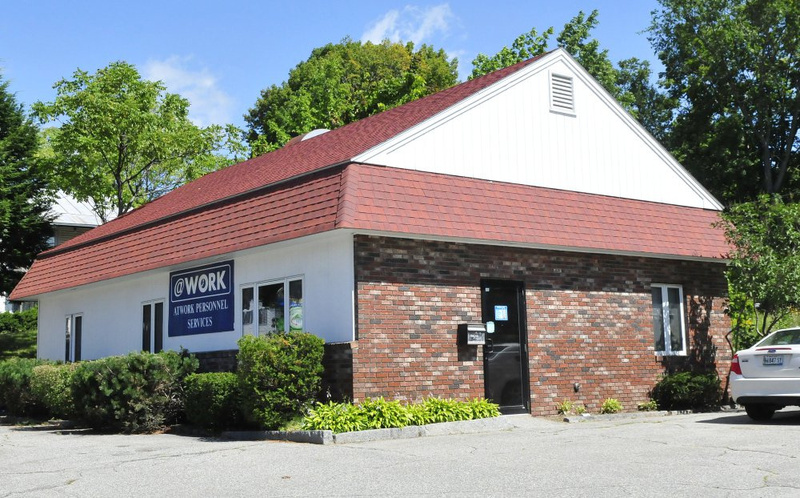 A woman answering the phone at the AtWork office in Skowhegan referred all calls to the company headquarters in Brewer. A call to that office was not immediately returned Thursday. It was not known Thursday if Demore has a lawyer or when his initial court date is.